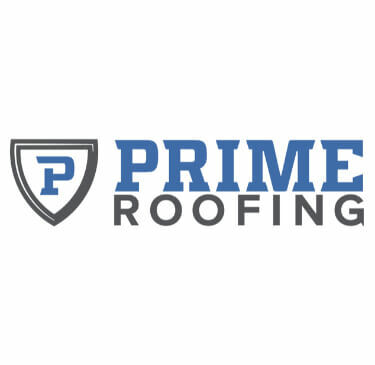 Prime Roofing is a top-rated roofing company in Jacksonville, FL. Through consistently high-quality residential roofing work and excellent communication, we have become Jacksonville’s leading roofing contractors. We break the typical ‘roofer contractor’ mold by providing an exceptional contracting experience with our certified employees, warranty & financing, and fast service & communication. People from Prime Roofing were thorough and fast. They are very knowledgeable and set the highest professional standards when interacting with clients. They assessed my roof and performed the work in one day. I had two other estimates and chose Prime Roofing because of their customer service. Can’t say enough great things and them!